A Makurdi High Court has sentenced the two surviving kidnappers and murderers of Fr John Adeyi to death by hanging. However, four of the kidnappers were arrested by A team of the Nigerian police led by ACP Abba Kyari a few months after. 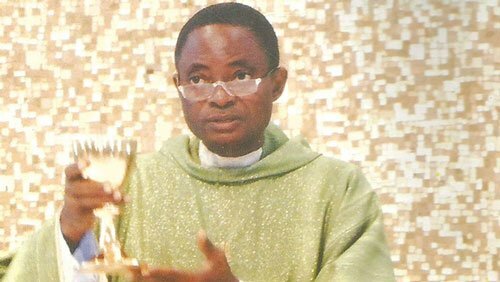 “While applauding the judgment and thanking God and all those who made this come true, we must say that today is a sad day to be reminded of the brutal death of our dear Very Rev Fr John Adeyi, Ph.D.